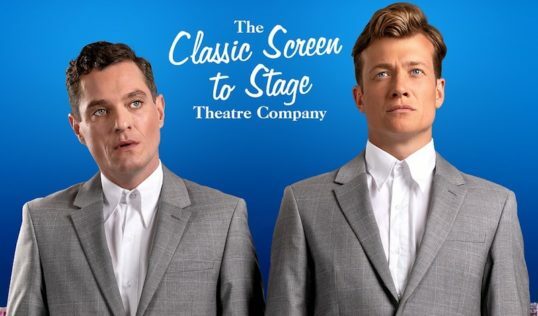 Matthew Horne – Gavin from Gavin & Stacey – and Downton Abbey’s Ed Speleers are to play brothers Raymond and Charlie Babbit in the tour of Rain Man coming to the King’s in October. Dan Gordon’s adaptation of the 1988 Oscar winning movie will be opening in Windsor in August before going on an 11 date tour round the UK. Edinburgh’s King’s Theatre will be its only Scottish date. Matthew Horne and Ed Speleers. Gordon’s adaptation was first staged in 2008 and toured to the King’s in 2009 when Neil Morrissey and Oliver Chris played the two brothers. The adaptation follows Barry Morrow’s plot for the movie closely. Narcissistic salesman Charlie Babbitt, the Tom Cruise role being taken by Ed Speleers in what will be his stage debut, discovers that he is not to inherit his father’s $12million fortune – it is to go to a brother he didn’t even know existed. That’s Raymond, an autistic savant with a genius for numbers – the role for which Dustin Hoffman won his Oscar and the one which Matthew Horne is taking on this time around. 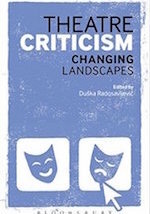 The new tour is Bill Kenwright’s inaugural Classic Screen to Stage Theatre Company production and will be directed by by Jonathan O’Boyle. It will be designed by Morgan Large with lighting by Jack Weir and sound by Dan Samson. Monday 1 – Saturday 6 October 2018. Times: Evenings: 7.30pm; Weds, Sat matinees: 2.30pm.